Hosted by Dan Bärham – VisionKeepers™ podcast is the audio companion to the national public television series by the same name. The podcast is also all about people who dwell in possibilities and try to find ways to leave our world a better place than they found it. 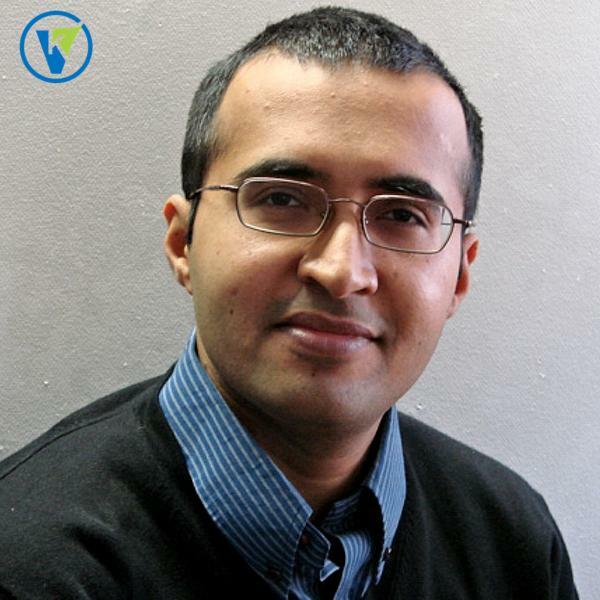 Dr. Vinod Namboodiri graduated with a Ph.D. in Electrical and Computer Engineering from the University of Massachusetts, Amherst. His research interests have been in the design, analysis and evaluation of systems that solve challenges in Mobile Computing, Wireless Networks, and Smart Electric Power Grids. Dr. Namboodiri’s current research interests are in the design and application of technology to make communities more accessible for those with disabilities. Adam joined the Waterfront Partnership team in 2011. 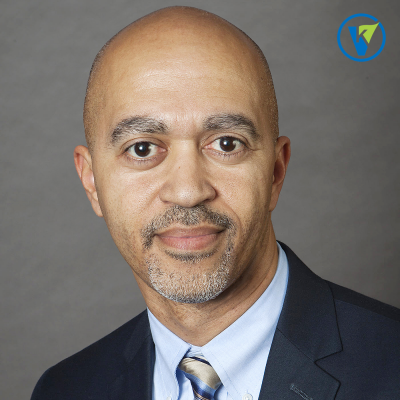 He received his Masters of Urban Planning from the University of Maryland, College Park, and his experience includes working for the Water Resource Division of the Maryland Department of Planning. He is a passionate conservationist, and is involved with protecting and restoring the rivers and streams of his community. He enjoys helping to lead Waterfront Partnership’s Healthy Harbor Initiative, and looks forward to one day swimming in the harbor. 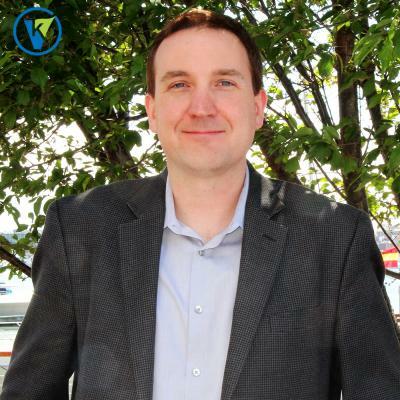 Mike Grigsby is Vice President of Marketing & Technology for the Kansas City Area Transportation Authority (KCATA) and former CIO for the Kansas City Police Department (KCPD). He has been involved with numerous innovation efforts throughout the Kansas City region, including leading several transportation and public safety technology initiatives. 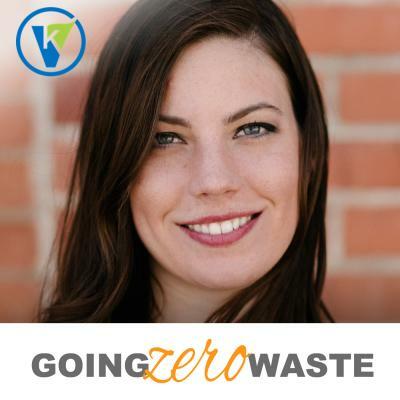 Kathryn Kellogg the founder of Going Zero Waste and forthcoming author of 101 Ways to Go Zero Waste breaks eco-friendly, sustainable living down into an easy step by step process with lots of positivity and love! All of her trash for two years fits in a 16 oz mason jar, but don’t let that intimidate you. Her blog is full of small, actionable tips you can implement to make the world a little greener. 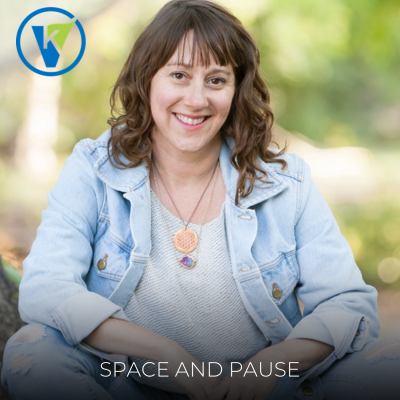 Andrea Sanders is an environmental educator, mindfulness advisor, TEDx speaker, traveler, artist, and dog mom. Her work focuses on encouraging ecological responsibility, day-to-day mindfulness, and compassionate eating through a plant-based diet. 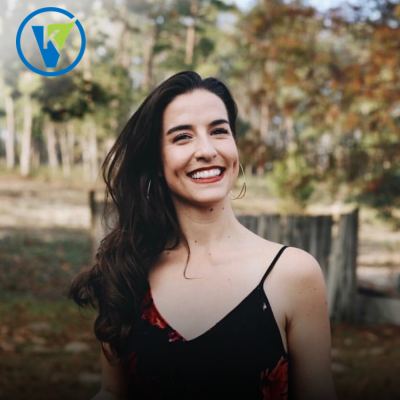 Andrea is also a zero waste influencer and educator on Instagram with a global outreach of over 75,000 followers. 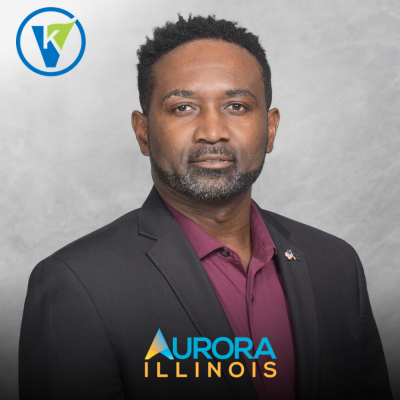 Michael Pegues is the Chief Information Officer for the City of Aurora, Illinois. Michael began his career working in various IT Support roles for AT&T and Pepsi-Co in the Greater Chicago Area. Michael has worked for the US Department of Defense as a civilian Automation Management Officer at US Army Garrison in Vicenza, Italy. In addition, Michael has held various senior IT positions in Hewlett-Packard France, Vodafone Hungary and Morgan Stanley in Budapest Hungary and New York New York. Michael holds a Bachelor’s degree in Computer Science from DeVry University and an Executive MBA, Entrepreneurship and Innovation Management from Central European University Business School in Budapest Hungary. Michael is a proud Veteran of the US Army. 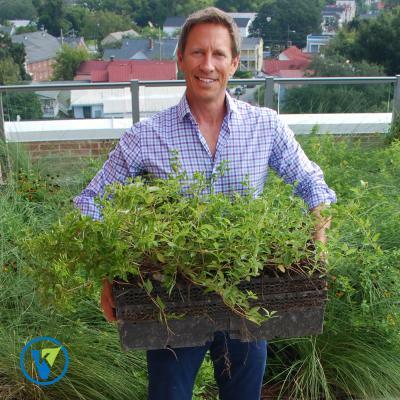 Peter Krull is the Founder, CEO and Director of Investments at Earth Equity Advisors, a leading socially and environmentally responsible investment management firm located in Asheville, NC. 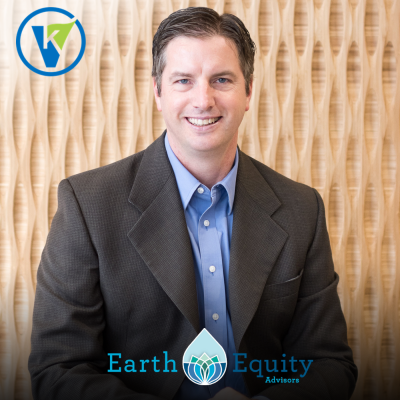 Founded in 2004, Earth Equity Advisors works with individuals, trusts, institutions and non-profits to help them align their investments with their values. *All views, ideas, and opinions expressed herein are solely those of the individuals and organizations featured on the podcast and do not necessarily reflect the views, ideas, or opinions of Südlich Productions, LLC (“Südlich Productions”), VisionKeepers and their owners, officers, and employees. Before making any financial or investment decisions, please contact your personal financial representative or counselor. Marty Williams joined Sahlman Seafood in 1996 and has served the company in various capacities. 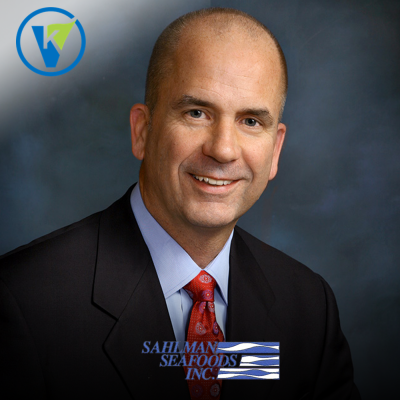 Mr. Williams is currently President of Sahlman Seafoods, Inc. and is responsible for overseeing day-to-day activities of the company, which has operations in Tampa, Florida as well as Nicaragua, C.A. 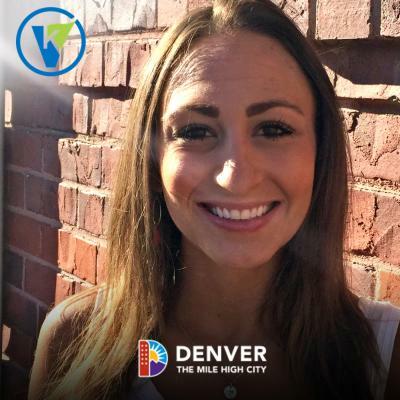 Janna is currently the Public Affairs Administrator for the City & County of Denver’s Office of Sustainability, where she works internally to develop sustainability as a core value for the municipality and externally with the community on sustainable behavior change initiatives. She is also the Vice-Chair for the Colorado Renewable Energy Society’s state board and was appointed by Governor Hickenlooper to the Colorado Pollution Prevention Advisory Board, a position she presently holds. 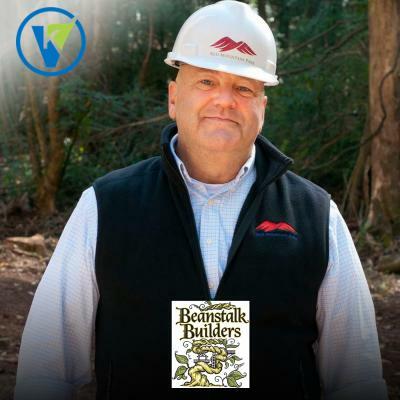 David Dionne is the President of Integrated Park Management, LLC a company dedicated to building and improving parks and communities across America. His work has been consistently recognized as both visionary and innovative by both park professionals and government leaders at every level across the country. David has been a featured or keynote speaker at park and trail conferences more than 50 times, and served for many years as a consultant to design firms, government agencies and nonprofit corporations. His ideas and practices are frequently copied and consistently praised for their simplicity, function and cost efficiency. 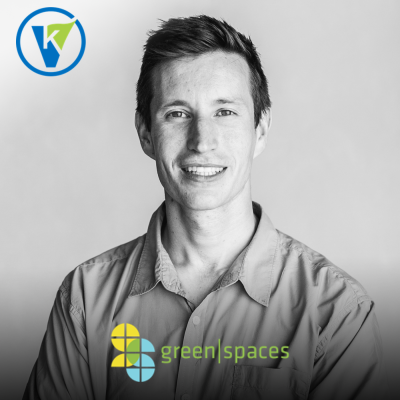 Michael serves as the executive director of green|spaces, a nonprofit based in Chattanooga, TN that works to advance the sustainability of living, working, and building through education, training, consulting, and demonstration development. He is a licensed architect with experience in commercial interiors, commercial architecture, single and multi-family residential, graphic design and urban design, all with a focus on maximizing quality of life while minimizing impacts on the environment. Michael serves on the US Green Building Council’s Market Leader Advisory Board for Tennessee, the Interior Design Advisory Board at University of Tennessee at Chattanooga, the Board of Directors for the ACE Mentor Program of Chattanooga and as a mentor for the Cleantech Open and CoLab. 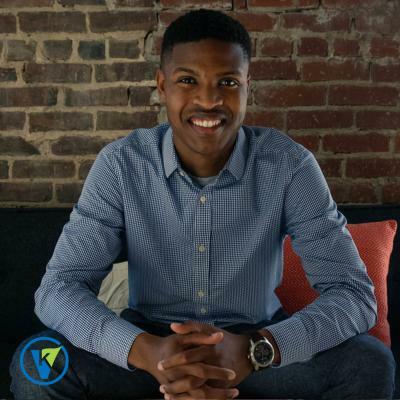 He graduated from the University of Tennessee College of Architecture and Design, attended the ETH-Zurich as a guest student, and practiced architecture in Washington, DC at Envision Design and Perkins+Will before moving back to Tennessee to become the executive director of green|spaces. Taylor Campbell sees herself, in her words, as a “pilgrim” having put a hold on pursuing medical school until she cultivated/lived out a certain aspect of life. Taylor-Ann has a B.A. in Sociology, Post-Bacc in Biology. She is painfully curious about the themes of philosophy, narrative, and meaning at the level of the individual life. 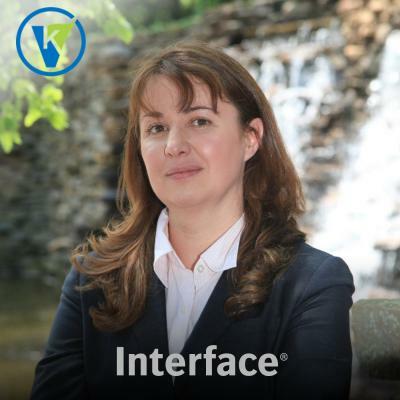 As Chief Sustainability Officer for Interface, Erin leads a global team that provides technical assistance and support to the company’s global business, addressing sustainability at all levels –from operations and management, to employees and customers, and in policy forums. 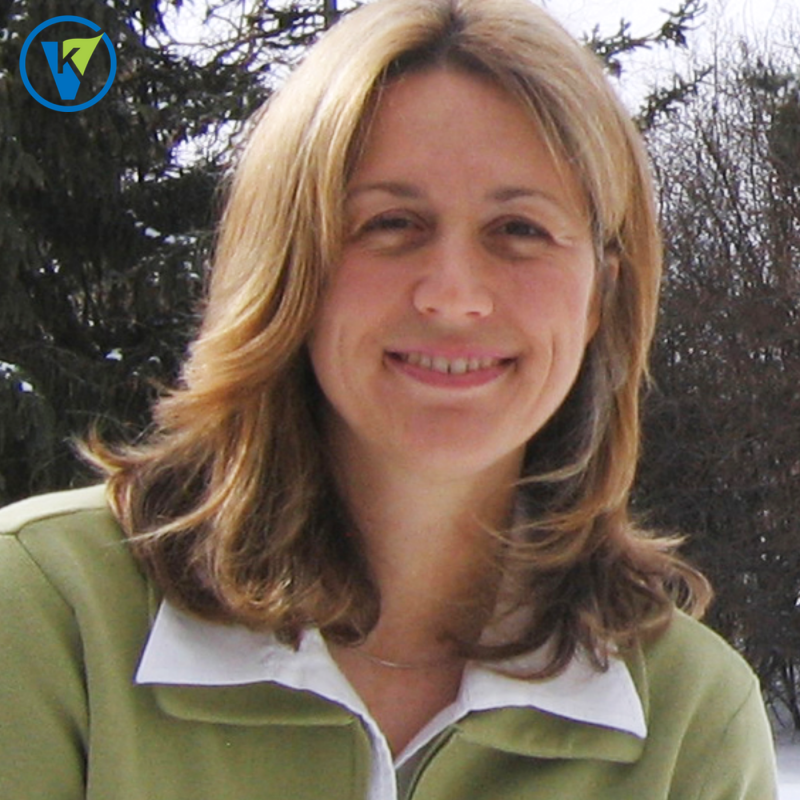 Erin and her team are also responsible for developing industry-leading approaches to measurement, driving transparency and innovation in the field of sustainability. This includes creating a framework for and implementing the company’s newest sustainability mission Climate Take Back, while also capturing successes as the company nears its Mission Zero targets in 2020. Dustin Morin is a Land Reclamation Inspector for the Alabama Department of Labor, Abandoned Mine Land Program. Before he began a career in public service he worked as an environmental consultant to the U.S. EPA which provided him a strong scientific background and technical skill set. 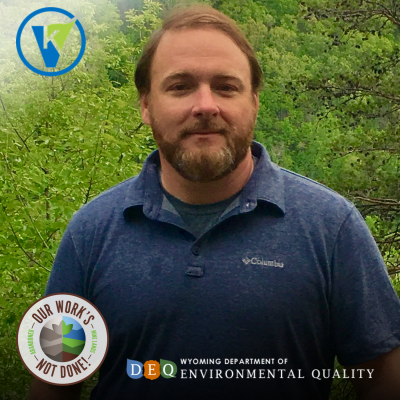 He is passionate about environmental and conservation issues and uses his experience to accomplish the goals of the Abandoned Mine Land program and restore land and water resources impacted by coal mining to a more natural condition. Chris Durbin is the Lead Engineering Instructor for Project Lead the Way. 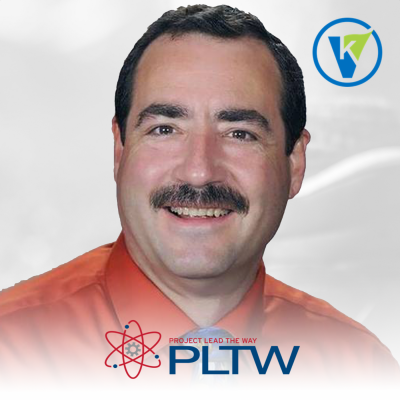 Chris started his teaching career in 1994, as a Career Technology educator in Danville, IL. The focus for this urban clientele, was to help students understand that knowing something now was not going to be enough for a complete life. Technology and our culture are so fluid that we must learn how to learn in order to be relevant in the future. Blake Miller is a serial entrepreneur with expertise in growth marketing and the Internet of Things. 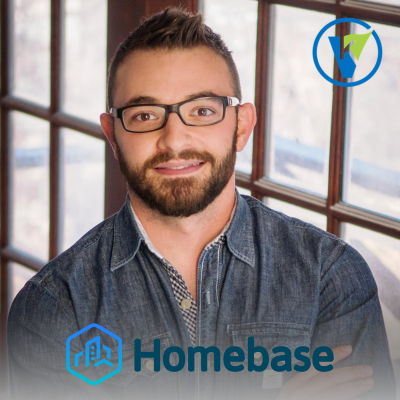 He currently serves as the CEO of Homebase.AI and is a partner at Think Big Partners. Blake joined Think Big in 2009 as the Director of the Accelerator, managing the accelerator program portfolio and internal technology operations for Think Big. At Think Big, Blake has championed several new initiatives that grew out of Think Big including; the Kansas City Smart Initiative which won a 2017 Edison Innovation Award and Homebase.AI a joint venture partnership between Think Big and Sunflower Development group. All views, ideas, and opinions expressed herein are solely those of the individuals and organizations featured in this podcast and do not necessarily reflect the views, ideas, or opinions of VisionKeepers Media Productions, LLC, (“VisionKeepers Media Productions”) and their owners, officers, and employees. WANT TO BE FEATURED OR KNOW SOMEONE WHO WOULD BE A GREAT GUEST?